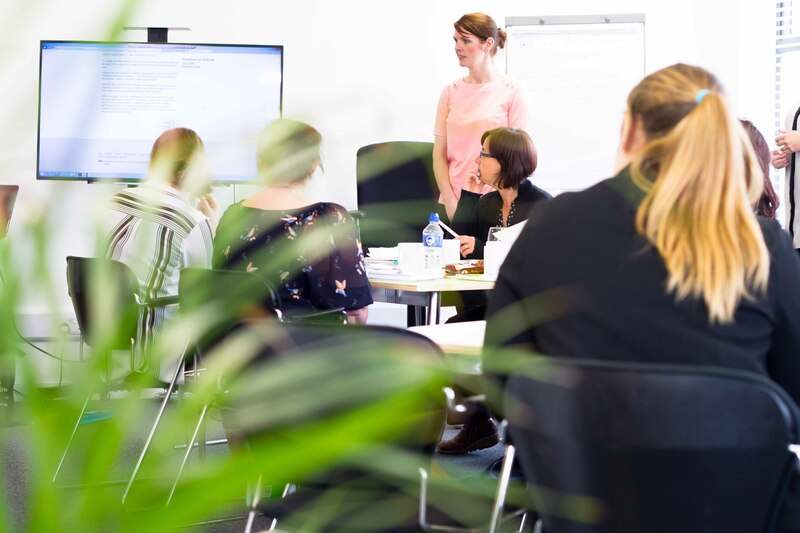 At Mor, our Event Spaces are spacious, bright and airy venues ideal for training, workshops, board meetings or conferences. We have ample free onsite parking as well as outdoor lunch areas for break out. We pride ourselves on our super speedy WiFi and are happy to assist with any catering requirements. Our event rooms can be set up in a number of different layouts including; board meeting, classroom, cabaret or theatre. Our event spaces are used by a number of esteemed establishments including The Royal Cornwall Hospital, and we often see many of these establishments returning on a regular basis. All bookings include complimentary tea & coffee, free use of our WiFi and the use of our presentation equipment (flip chart, TV monitor and projector).